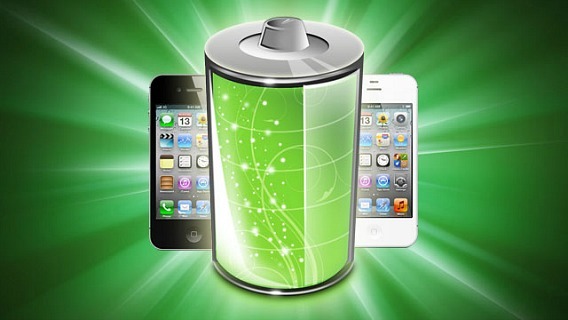 Even though the iPhone 6 and iPhone 6 Plus come with larger batteries, they can’t be compared with the batteries that are available on other smartphones that have been released in late 2014 or early 2015. Well, don’t worry, because today we’re going to give you some tips on how to improve the battery life on your iPhone 6 and iPhone 6 Plus. Wi-Fi calling allows you to call other people using your home or work Wi-Fi connection. However, this feature is eats a lot of battery. To disable the Wi-Fi calling feature, head to your iPhone’s Settings->Phone->Wi-Fi Calls and disable it. A lot of users reported that after upgrading their iPhone 6/iPhone 6 Plus to iOS 8.2, they’ve noticed that the battery is dying pretty fast. This is mostly due to this feature using the sensors of your phone to determine your fitness and activity levels for the day. To disable this feature, go to Settings->Privacy->Motion & Fitness and switch off the “Fitness Tracking Setting”. Thanks to Continuity feature, you can now make calls directly from your Mac via your iPhone. In other words, you can leave the iPhone in another room but still be able to make calls. 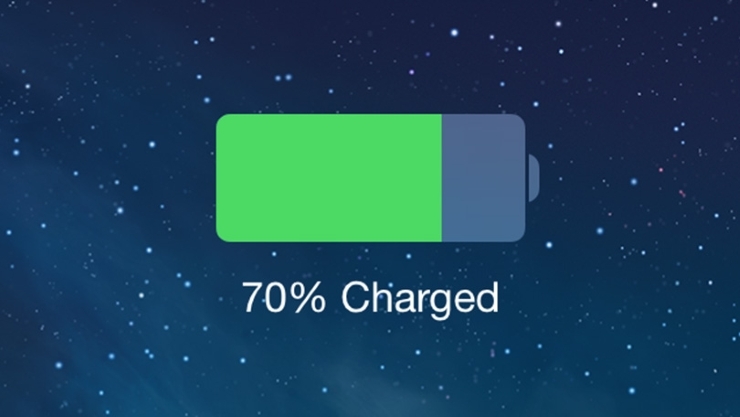 This feature uses a lot of battery as it uses iCloud pinging, Wi-Fi and cellular activity. To disable it go to Settings->FaceTime and turn off “iPhone Celullar Calls”. AirDrop is currently available for iPhone 5 devices and newer versions, which run on iOS 7 or later. This feature allows you to share photos and files with your friends when they are close to you. However, even though this feature is pretty awesome, it uses a lot of battery and should be used only when you really need it. To turn it off, swipe up from your home screen in order to bring up the Control Center and then tap on “AirDrop” and select “off”. iOS 7 and iOS 8 allows you to update all your applications in the background. If you are connected to the internet (via Wi-Fi or mobile data), your applications will start updating in the background without even letting you know. However, this uses a lot of battery and should be turned off. Instead, we suggest you update applications manually, once or two times per week. To turn off the auto-updating, go to Settings->iTunes & App Store and disable the auto-update feature. Calls usually drain your battery, even if you don’t pick up the incoming calls. When you are called, the display will turn on and the device will ring, vibrate etc., which means that your battery is being used. If you have a person who keeps on calling you from time to time, but you are not in the mood to answer, it’s better to block that contact. To do this, go to Settings->Phone->Blocked and select the contact you wish to automatically refuse voice calls. If you own an iPhone that runs on iOS 8, then you should know that it memorizes where you go, in order to gather information that would help you, if you visit those places almost daily. It updates the “Today” section in your notification center and can give you an estimated time of arrival to the destination. This can be a handy feature, but it’s not really necessary and we suggest you turn it off in order to save your device’s battery. To turn this feature off, go to Settings->Privacy->Location Services->System Services and switch off the “Frequent Locations” option. Auto-brightness is really useful, depending on how much light there is, the device will automatically increase or decrease the brightness. This way, you will be able to see the content from your screen even if it’s too sunny or too dark, without having to mess with the brightness settings. However, this burns a lot of battery and we suggest you turn it off and set the brightness manually whenever it’s needed. To disable the auto-brightness feature by going to Settings->Display & Brightness and after that, reduce the brightness to your personal preference. HINT: During the day set the brightness to around 70% this will allow you to see the screen in most situations. If you use these tips and tricks you should be able to save plenty of battery. Let us know if you have any more tips and tricks.